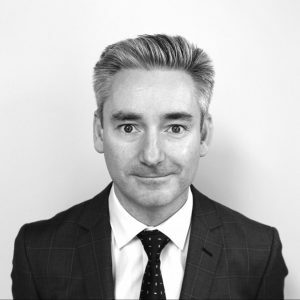 Michael was admitted as a solicitor in 1997, and practices in the areas of commercial litigation, insolvency, corporate law and commercial law. Michael advises and acts for creditors, individuals, companies and their directors, liquidators, administrators, and trustees in bankruptcy. This involves proceedings predominantly in the Supreme Court of New South Wales, and the Federal Court of Australia. In particular, they include proceedings concerning professional negligence, breach of equitable duties, property disputes, the Corporations Act, disputes between shareholders and business partners, and business reconstruction or “turnarounds”. In addition, Michael has assisted clients with transactional matters, including business sales and licenses, commercial contracts, employment agreements, and loan and security agreements. Uther, Webster & Evans has been in business for over 100 years and we balance our extensive experience with a progressive approach, focused on achieving the best result for our clients. Legal practitioners employed by Uther Webster & Evans Pty Ltd ABN 80 612 933 605 are members of the scheme.